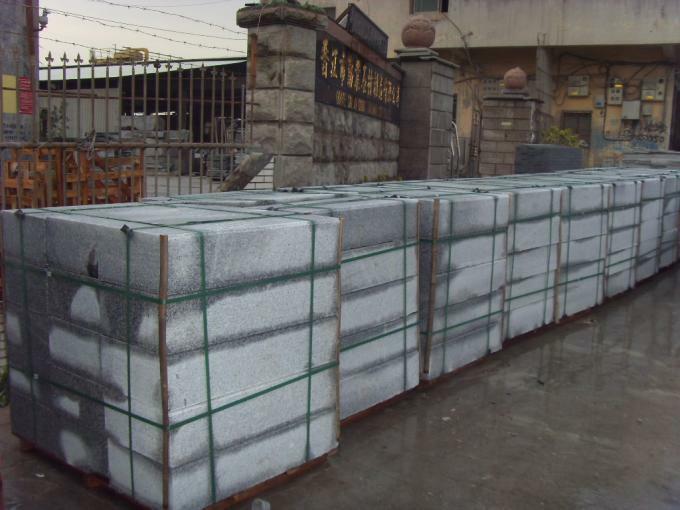 Kerbstone is the boundary between roadway, sidewalk, green space, isolation belt and other parts of the road on the pavement, which plays the role of ensuring the traffic safety of pedestrians and vehicles and ensuring the neat edge of pavement. The style of kerbstone has vertical, oblique peace and so on. Walking on the curbstone, both simple and effective walking method to regulate the body's viscera balance, can not only increase the fun, but also disease prevention and treatment, longevity, play to protect pedestrians, vehicle traffic safety and ensure that the road along the edge of the neat role. 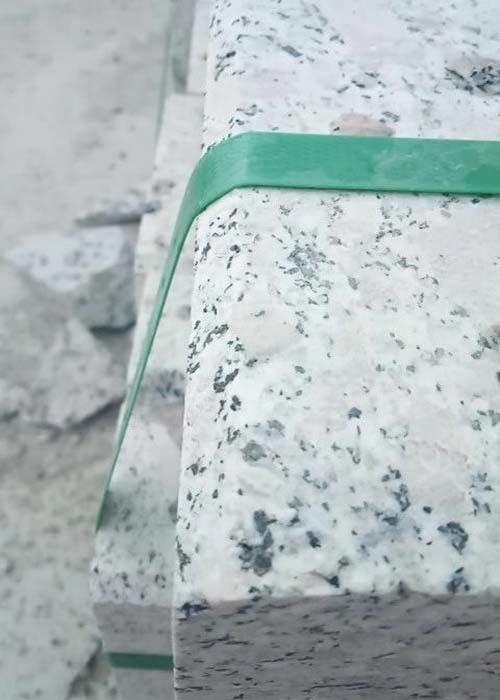 This paper introduces the construction technology of the Kerbstone from the pavement base, and summarizes the quality requirements and matters needing attention of the Kerbstone, in order to ensure the construction quality and improve the aesthetics of the road. 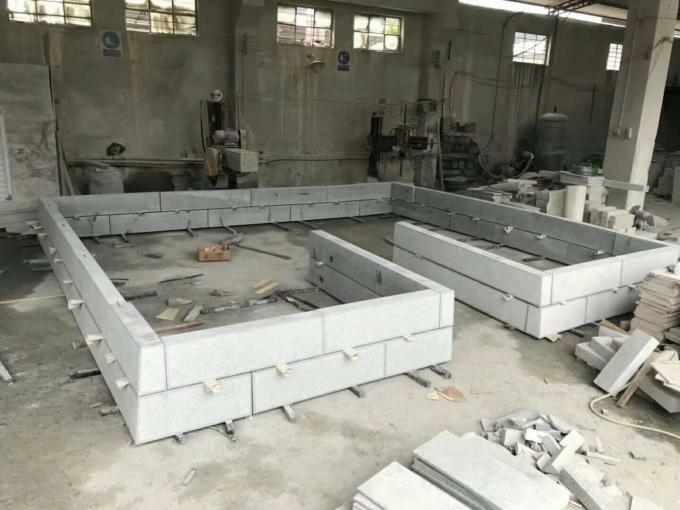 Kerbstone according to the different materials, the general situation is divided into two kinds: the concrete kerbs and stone kerbs. 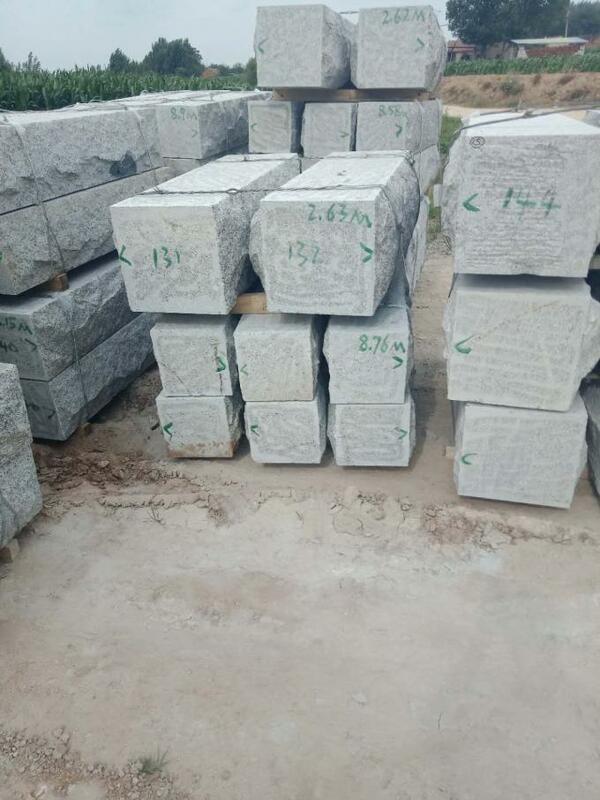 According to the cross-sectional dimensions of kerbstone can be divided into H-kerb, T kerb, R kerb, F-kerb, TF-kerb and P-type kerbstone. 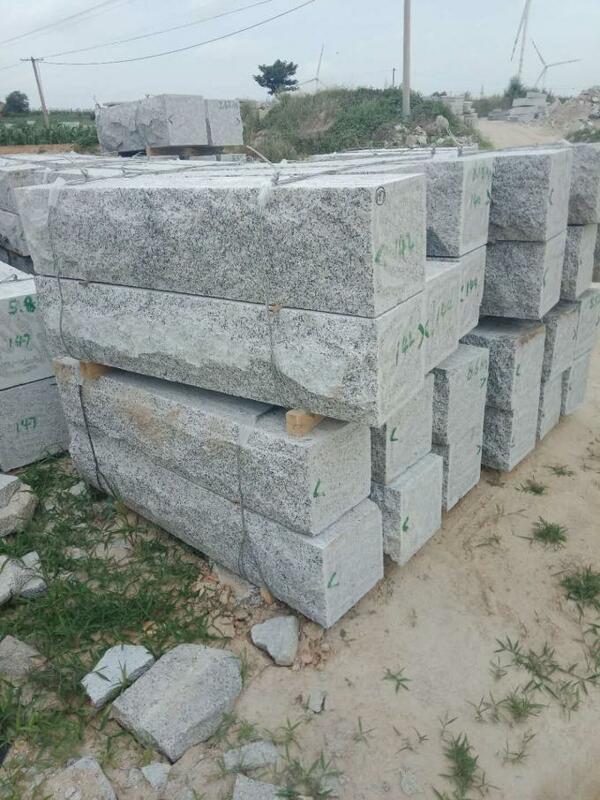 By road along the line of stone classification for the Curve kerbstone, straight straight kerbstone. 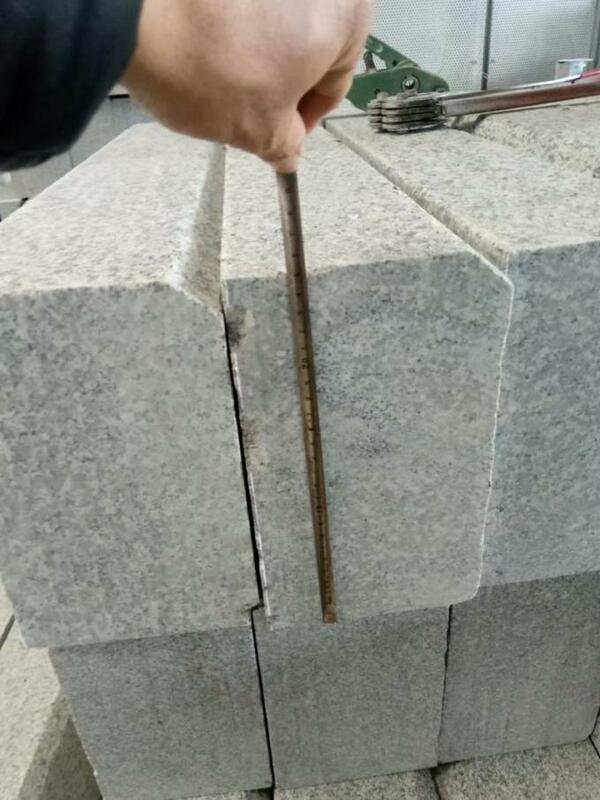 The Fire plate Curve kerbstone can be used along with the straight-line road stone.